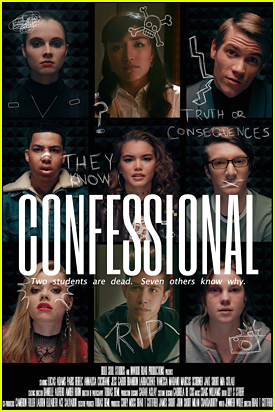 Watch The First Trailer For ‘Confessional’ With Paris Berelc, Vanessa Marano & More! 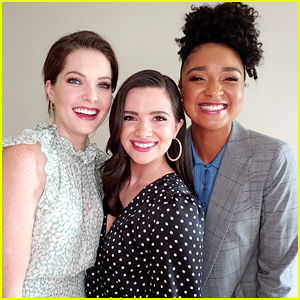 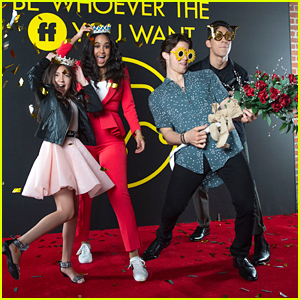 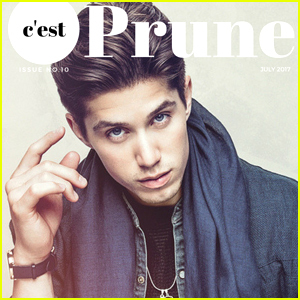 | Annalisa Cochrane, Brandon Larracuente, Cameron Fuller, Jake Short, Jess Gabor, Lauren Elizabeth, Lucas Adams, Marcus Scribner, Mia Xitlali, Movies, Paris Berelc, Trailer, Vanessa Marano | Just Jared Jr.
We Could Possibly See Brandon Larracuente In '13 Reasons Why' Season 2 as Jeff! 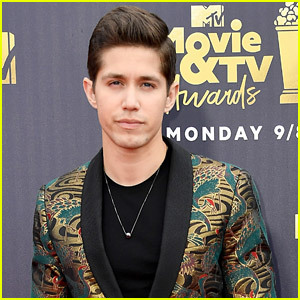 Will Jeff Atkins Be In '13 Reasons Why' Season 2? 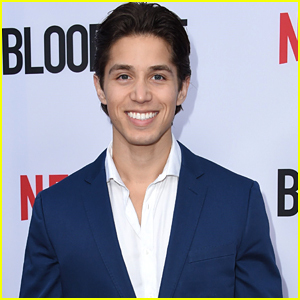 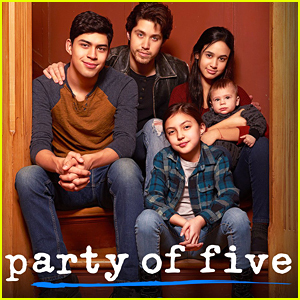 Star Brandon Larracuente Hopes So!